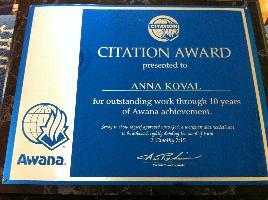 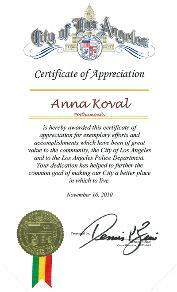 Anna Koval recognized by the LA Police Department.. 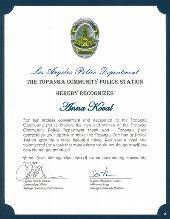 The Topanga Community Police Station invited us to honor my mother’s volunteer work for the community. 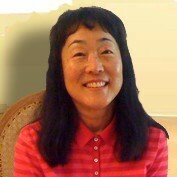 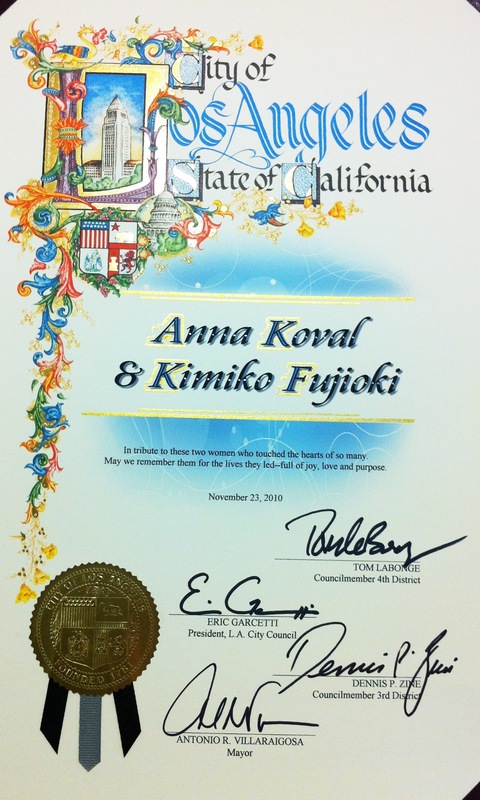 Given to Anna and Kimiko.